Our cultural change training offers fast-paced, content-rich and new paradigm-forming sessions which enlighten, inspire, entertain and enable customer-centered transformation. 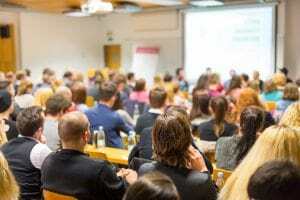 Whether it is a keynote address, a strategic planning retreat, or an intensive skill-building workshop, these sessions provide participants with powerful, elegantly simple concepts they can immediately apply. Every cultural change event is customized to fit your objectives and current initiatives. Every subject is presented in a practical, jargon-free style and presented interactively with humor. You will be challenged, motivated and equipped to see your organization from outcomes and customers inward (rather than from internal processes outward). You will experience a new and refreshing way to prepare your organization for performance on the leading edge. All programs enable you to achieve and sustain better alignment with customer priorities within a knowledge-intensive or service context. 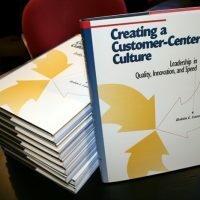 The unique principles supporting these cultural change programs are described in the Robin Lawton’s first best-selling book, Creating a Customer-Centered Culture: Leadership in Quality, Innovation and Speed. 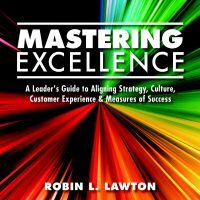 His latest 2017 book expands the depth and breadth of his work in Mastering Excellence: A Leader’s Guide to Aligning Strategy, Culture, Customer Experience & Measures of Success. Using these concepts and tools, one organization won the Baldrige-based state quality award within only three years, earning better than a 20:1 return on their invested effort in the first year. Others have had comparable success. You can too! Is your change initiative a success when processes are improved, costs are cut but customers notice no difference? Initiatives such as ISO 9001, Lean, Six Sigma, CRM, Theory of Constraints and others have the intent to simultaneously address customer satisfaction and operational effectiveness. Unfortunately, the focus on internal process often gets the most attention. This doesn’t have to be so. We use a transformative and easy to understand system to help you go where you’ve never been. Moving the ball is often confused with winning the game. 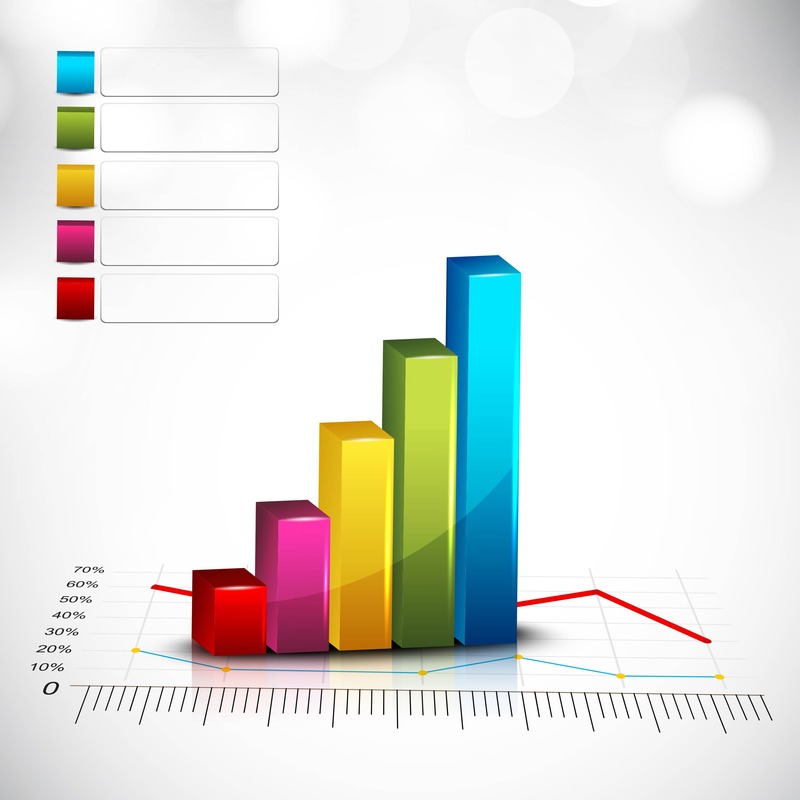 Customers’ desired outcomes may not be articulated or attached to measures of success. 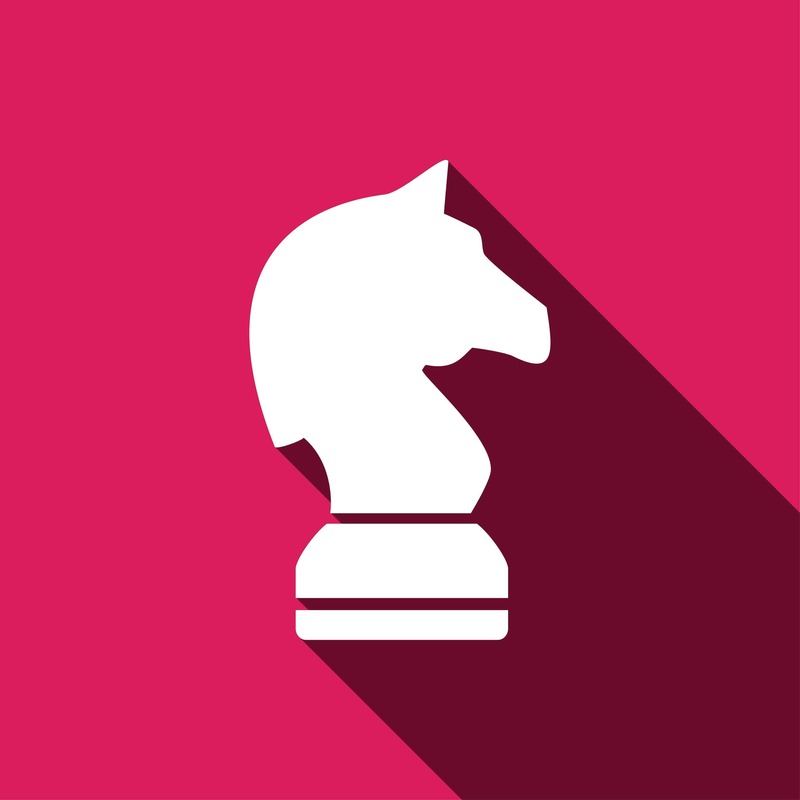 If not described in the strategic plan, successful execution is unlikely. If pursuing excellence is the goal, you will never achieve it this way. Big focus on what internal organizations care about, little focus on customers’ priorities. Measures of success are unknown or unused. There are eight (8) areas of enterprise performance that should be present in every balanced scorecard. Rarely are they. So much to do, people have forgotten what the goal is. New initiatives are perceived as replacing or adding to what is currently in place, not integrated as part of a coherent whole. The C3 system pulls everything together in a unifying way that connects strategic direction to daily execution. It can be shocking to learn how common it is to ask the wrong questions of the wrong people in the wrong way at the wrong time for the wrong reasons, but do it repeatedly so there is a trend. The questions customers answer may not be the ones they’d like to be asked. See the article Are Your Surveys Suitable for Wrapping Fish? Great survey design is not normal but is possible and learnable. Continuous improvement is considered good enough. In a slow moving world, it might still be. But our pace is accelerating and customers are not waiting for us to get with the times. If the desired outcome is light, many alternatives are possible. Seeking to be a better candle maker will not result in creating light bulbs. Innovation often requires- and starts with- a radical rethinking of basic assumptions. Having a clear way to uncover what those constraining assumptions are offers a first step toward huge forward potential. The true pursuit of excellence is multi-dimensional, constrained by organizational culture, and is a highly complex endeavor. This intense session transforms how leaders envision excellence and then equips them to achieve what they never thought possible. Successful innovations meet the “WOW” test, for both customers and producers. What are the wow characteristics experienced by users of iTunes, Google search, one state’s tax booklet and elsewhere? This fast-paced session is about the intentional pursuit of innovative excellence. For more information on our in-house workshops, please fill out your information below.